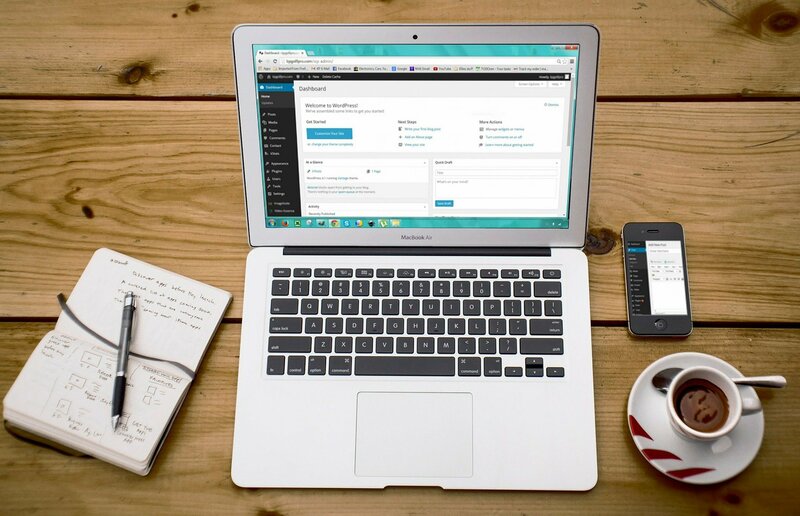 BlogHome » The Importance of an Attractive Website! Nowadays, a key way to make sure your business is successful is to really establish your online presence, therefore, an attractive website is important. An attractive website design is one that intrigues viewers and makes them want to explore your website more. Here, first impressions are really important. So, what makes an attractive website? People should be able to find what they are looking for quickly and with ease. Statistics show that we lose up to 50% of visitor search time we make them click on a link. The user should not have to click on 10 links, then scroll down the page and click the ‘back’ button to find what they are looking for. You want them to enjoy surfing your website and it should be easy for them to obtain the information they were looking for. This has to be one of the biggest problems of the internet. People just don’t have time and patience to wait for your website to load. So it is important to make sure your website is able to cope with everyday demands. Another thing, do not assume that everyone has high-speed internet. If your website is not able to load in 10 seconds or less – think about reducing the number and size of graphics as the best way to make a fast loading website is to have more text than graphics. Black writing on a white background is easy to read. The easier it is to read your content the more attractive and effective your content will come across. If you use inappropriate colours that make your copy difficult to read it will not be read as much as it could be. This could affect the financial performance of your business because if no one reads your content how are you to make sales? Having social media links on your website will make it more user-friendly and will allow content to be easily shared. By making it easier for your audience to share your content this helps with getting your business out there and more awareness of your business. With mobile internet use to overtake desktop browsing within this year, it is important that your website is adaptable to these changes. 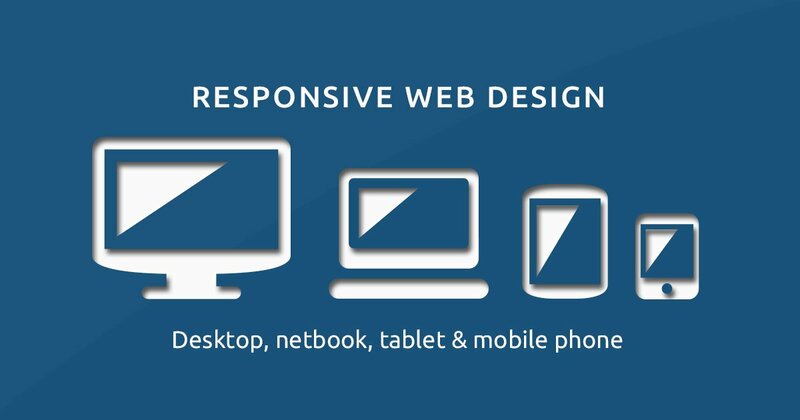 Make sure your mobile version of your website reflects your desktop version by making. Benefits of being responsive are that it guarantees a great user experience and eliminates the need for Google to crawl and index multiple versions of the same site. Are you looking to upgrade your website? We have a team of creative web designers who can help you get your site looking good and getting traffic. Find out more on our Creative Web Design page. previous post: Helpful tools in Google Analytics! next post: Why Google+ can help improve your SEO!